A section of the England Coast Path in Somerset has been temporarily closed following a landslip. 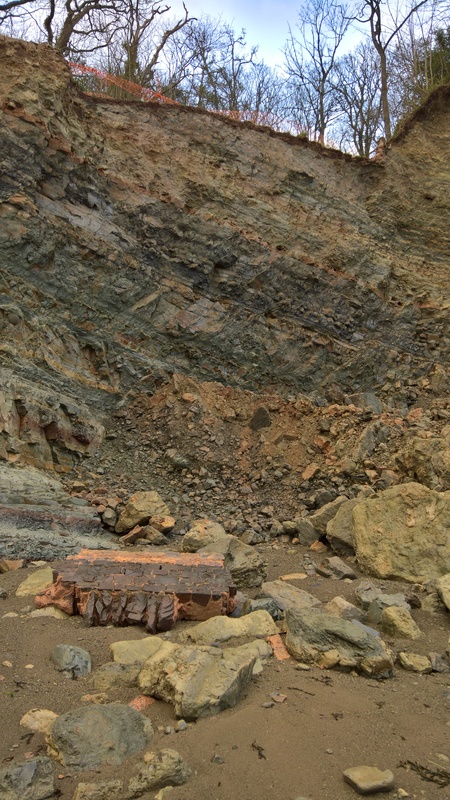 During stormy weather over the festive period a section of cliff near Home Farm at St Audrie’s Bay fell away. Somerset County Council is working with landowners and in liaison with Natural England to agree a new route as soon as possible. 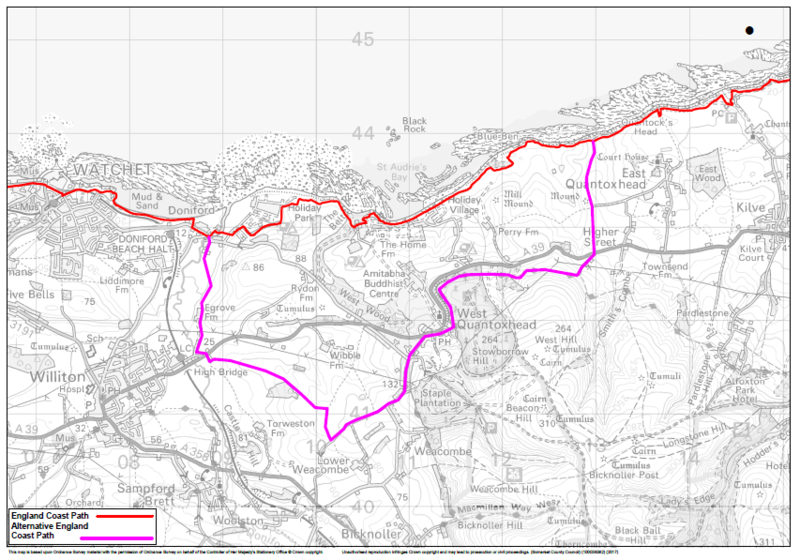 In the meantime, there is an inland alternative available by following other footpaths and part of the West Somerset Coast Path between Doniford and East Quantoxhead. Councillor John Woodman, Somerset County Council’s Cabinet Member with responsibility for Rights of Way, said: “Our coast path is a fantastic asset which is enjoyed by thousands of local people and tourists every year.